We realize passengers’ daily transfer to / from Budapest Airport, with minibuses, in excellent order. TARIFF / person: for transfer to / from Budapest airport. The reservation has to be made latest 3 days before the departure day. 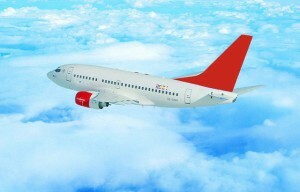 The passengers will be informed of the departure hour one day before the departure day. At landing our driver will wait for the passenger, keeping in his hand a tag with passenger’s name on it. The departure hour of the minibus will be according the landings. In some cases you have to wait for other passengers who’s plane will land to another hour (utmost 3 hours). Do not stay to lost luggage more than an hour. In this case please inform the driver. We do not wait for passengers who did not confirm their return at least 3 days before, by e-mail, phone or fax. Passengers and luggages are assured during the transfer. We emit plane ticket for different destinations. We offer minibuses and coaches for rent. - the passengers and luggages insurance during the transport. 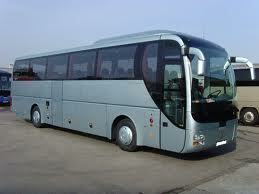 - the minibus / coach insurance during the transport.